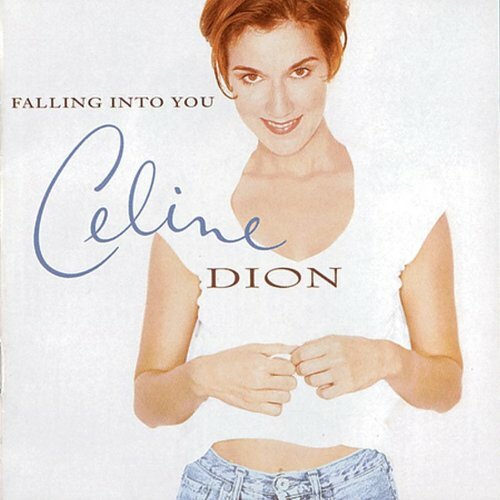 Think Twice (Sadboy In Love Mix), Parody Song Lyrics of Celine Dion, "Think Twice"
Song Parodies -> "Think Twice (Sadboy In Love Mix)"
"Think Twice (Sadboy In Love Mix)"
Are you thinking 'bout you or us? No vote. You hardly changed anything. How is this a parody? 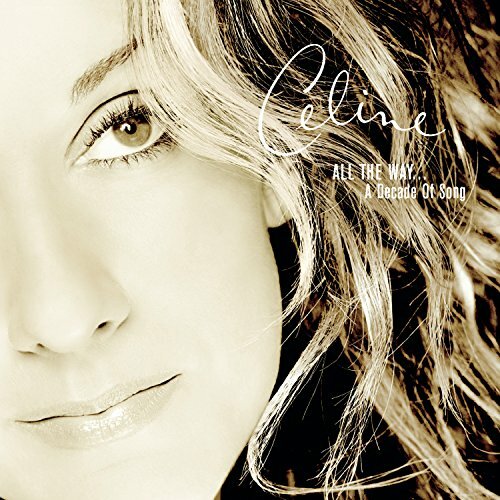 The address of this page is: http://www.amiright.com/parody/90s/celinedion21.shtml For help, see the examples of how to link to this page.